What keeps us coming back to television shows, week after week? It's not the fantastic worlds, or the cool plots, or the mystery arcs. It's the characters, and their relationships. A lot of the best TV shows feature characters who are friends, and you want to be part of it. 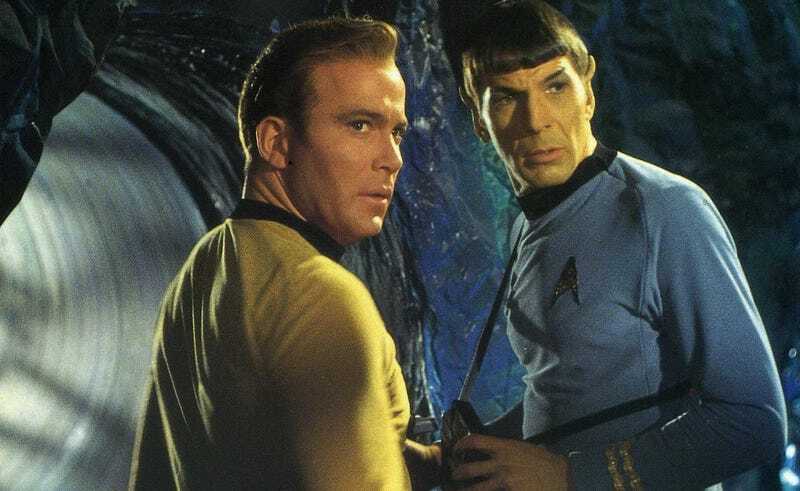 But what are the best friendships from science fiction and fantasy TV? Please include a picture or clip from your chosen TV show. And please mention the name of the show, the characters, and why their friendship is awesome. Thanks! Top image: Kirk and Spock from Star Trek. Who else?